The best way to get to know a community is by scheduling a tour. See the facilities, meet the staff and residents, and get a feel first hand what it's like to live at Fedelta Home Care Home Care. 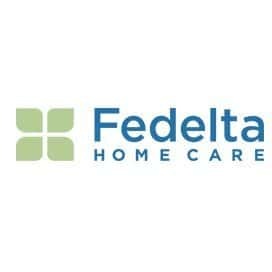 Fedelta Home Care is Puget Sound's home care and care management experts. We take care of our clients like we would our own family members, no exceptions. Our team of over 400 employees are able to offer complete and flexible care solutions for any stage of life. We are locally owned and operated serving the area for over 10 years. Our care solutions are designed to work for both our clients and their families. Learn more about the services we offer.